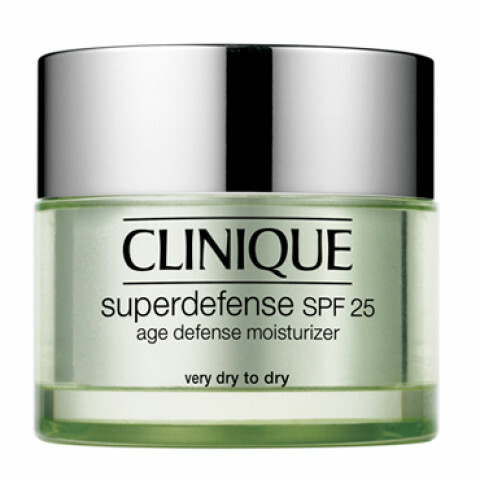 Skin's most complete defense against the visible signs of aging in a daily moisturizer. Arms it to fight the effects of emotional stress, which can damage skin with effects much like sun and pollution. Helps neutralize UVA and UVB. Apply every morning after 3-Step Skin Care System.Avoid eye area.At night, partner with Super Rescue Antioxidant Night Moisturizer. My holy grail moisturizer! Feels so fresh and not greasy at all!